Drums have been used for centuries to unite people in celebration, mark important occasions and for communication and healing. Drumming is stress release for the mind, body and soul. 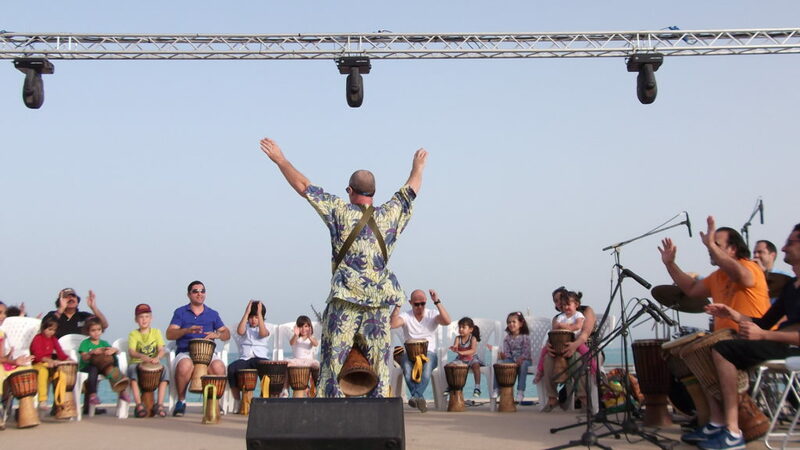 The collaboration in a facilitated drum circle offers insight into the workings of a team. One can see how an individual’s energy affects the group and ultimately how the overall energy of a group affects its performance. 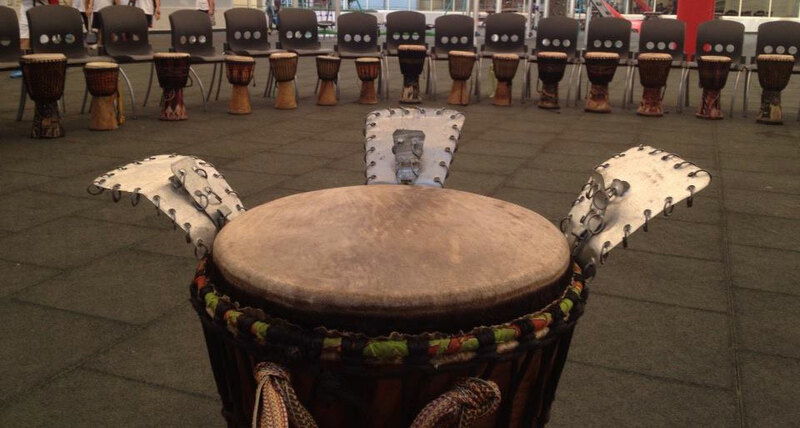 Imagine the power of your whole organisation drumming together! Immerse yourself in a musical collaboration that is uplifting and inspiring! Release the magic of group energy in the ultimate experience of unity and team building! Drums are given to everyone and within fifteen minutes the group becomes a drum ensemble working in concert to create beautiful music. A powerful experience of unity and team spirit. Different rhythms working together to form one united piece of music. No barriers of age, gender, religion, race, rank or disability. Enhance focus and clarity of thinking. Release stress enhancing receptivity and creativity.